We at PARSS hope you are enjoying the summer, and at the same time getting prepared for the new school year. As you know, the budget is past due for more than three weeks. The Senate has been called back, and the House is being called back tomorrow to, we hope, get some movement on passing a budget.The earlier attempts will not help rural public schools. 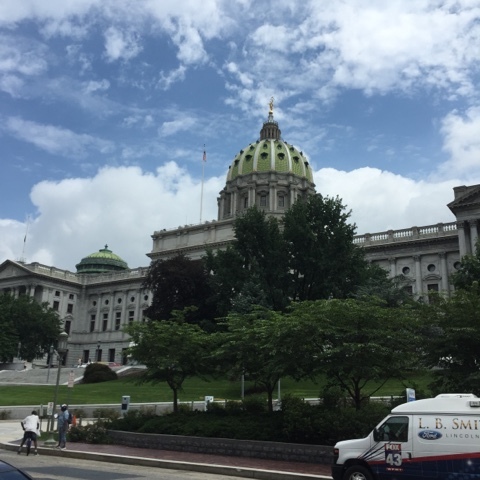 The only budget that will substantially help rural schools is the budget proposed by Governor Wolf and some of that help wouldn’t come quickly. The formula is very important, and we should all support its implementation, but the real issue is the amount of money that is provided, and that is the point of real resistance from legislators, especially leadership of the Republican caucuses. • Our schools can no longer meet the requirements of state law and regulation. Without the ability to restore programs and staff lost during the Corbett years, this situation can only worsen. • Taxpayers are expecting property tax relief, and will be very unhappy if they don’t get it after it has been laid out there for them. • The Basic Education Funding Commission's formula is good and will work to provide a fairer and more equitable distribution process, but it cannot work without sufficient money. • And finally, please tell them the story of your district. Inform them of the lost opportunities for our children and the effect continued under funding will have on the community in which they live. We would like to thank you in advance for taking time out of your busy schedules in meeting with your local legislators. We can assure you that your individual meetings can and will make a difference. Please feel free to contact us with any updates that you may hear, and of course we will keep you up-to-date, as well. If you have any questions please contact us. This message is cosigned by Joe Bard and Ed Albert. Ed is the former superintendent of Tulpehocken SD in Berks Co. On July 1 he began a new role as PARSS' Assistant Executive Director. 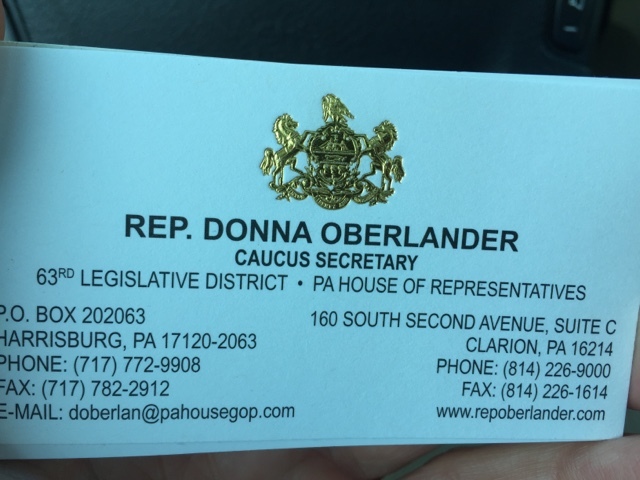 Today I had the opportunity of meeting representative Donna Oberlander. I was also fortunate to have that meeting with my colleague Arnie Hillman. It's very good dialogue took place. 70% of districts plan to raise property tax and 80% of those will hit or exceed act one index. 41% of districts will reduce staffing. Over 33,000 jobs were lost over the past four years. One quarter of all districts and 29% of the poorest districts will reduce or eliminate valuable programs. Our public schools have fewer guidance counselors, nurses, librarians and teachers then they did four years ago. Music, art, physical education programs and after school opportunities for our children have been vastly diminished. The digital divide between the poorest and wealthiest schools has grown even deeper when students are to take standardized tests by computer. The details of the ESEA . Please read the good news from our advocates in Washington DC. My Mentor and boss, Joe Bard, will be spending much time here to fight for better funding for Rural Schools. I met with representative Gingrich for about 10 minutes. Of course I discussed the equitable funding issue, special education, and the cost to districts to do background checks. We had a wonderful talk and I know she will remember me because I was one hour early for the appointment. She concluded by telling me to keep her informed of educational issues. I have three appointments set up with legislators within the next five days. My primary purpose will be to introduce myself and also discuss the importance of a rural education and the funding that is needed.